Organic Greens are coming soon! In just a few short weeks the little sprouts you see in the picture above will be big enough to harvest. There is nothing better than the smell of fresh bread baking in the oven. Here's an easy and delicious recipe that anyone can try. 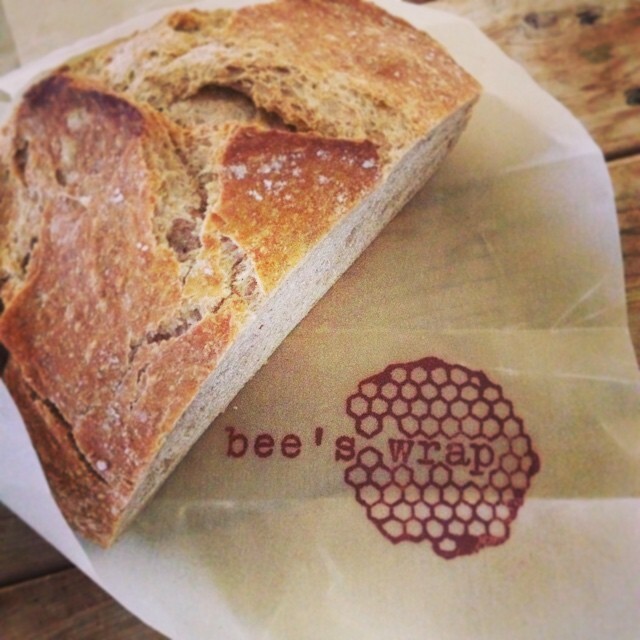 Then to keep it fresh check out bee's wrap - available near the kitchen accessories. Its a sustainable, reusable beeswax and jojoba oil infused fabric that is a great alternative to plastic wrap. The weather is warming up and it's time to start thinking about your edible gardens... once you've tilled and amended the the soil we have beautiful certified organic plants ready to go in the ground. If you want to eat local this summer here is the best way to do it... sign up for our spring or summer CSA. You'll receive a bag a freshly harvested, farm grown produce every week. Plus fun recipes to try out! You'll be the first to receive any new or specialty items that the farmers grow this year... all hand-selected just for you. 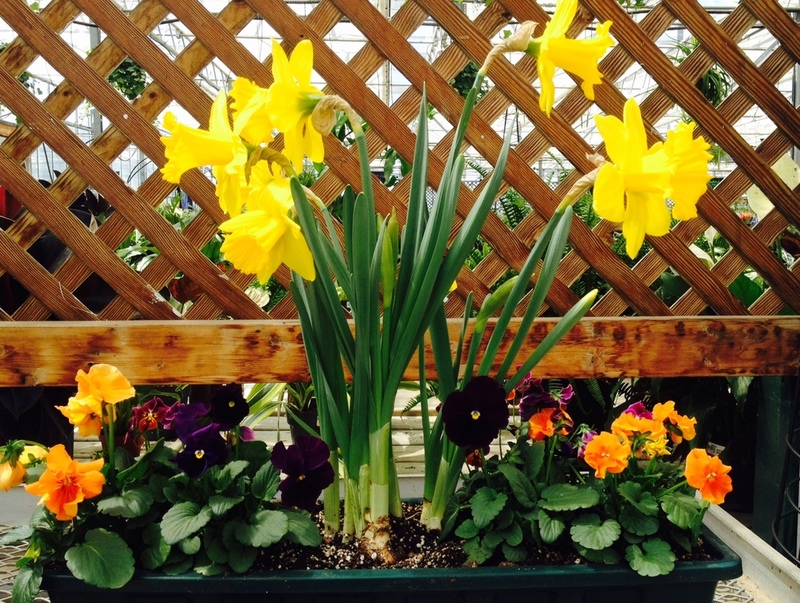 Click here for our Spring CSA in June or our Summer CSA that runs July through September. 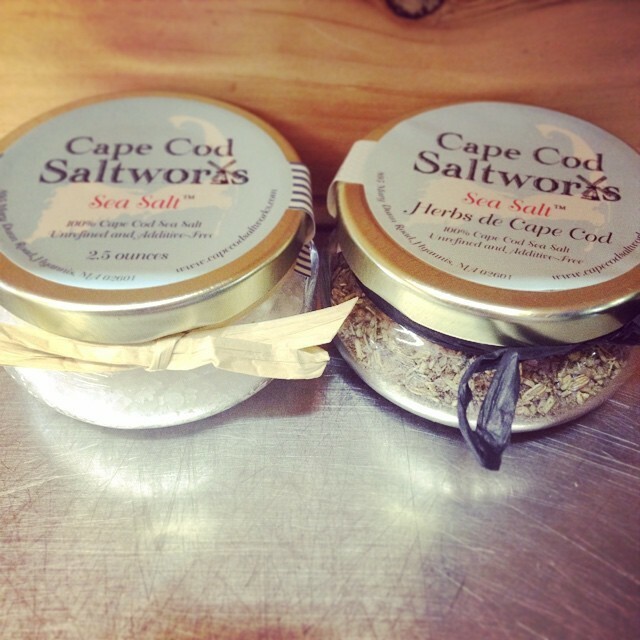 These beautiful finishing salts from Cape Cod Saltworks are harvested from the waters surrounding Cape Cod and are produced in association with Capeabilites - an organization that serves individuals with disabilities by empowering them to achieve meaningful roles in the community. 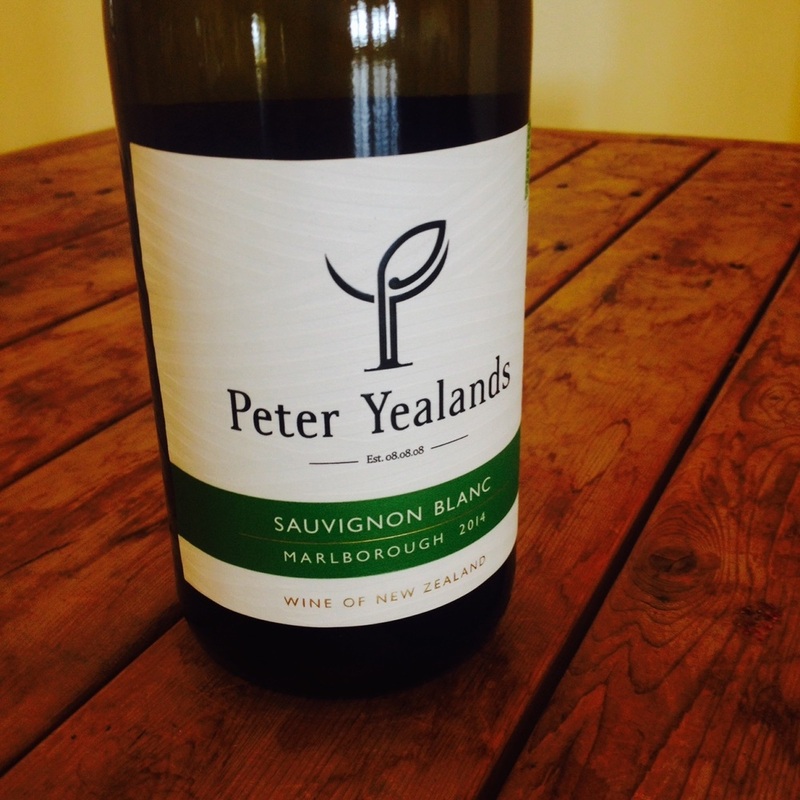 This light and crisp Sauvignon Blanc with notes of tropical fruit + citrus is grown on a Certified Sustainable farm with a vegan processing method. Try it with lighter fair like salads, roast chicken or grilled fish. Our talented team of plant + design experts will create the perfect pot or planter based on your needs... shade or sun, colorful or monochromatic, decorative or edible (or both!). Call (508) 228.9403 or Stop by the garden center to learn more. 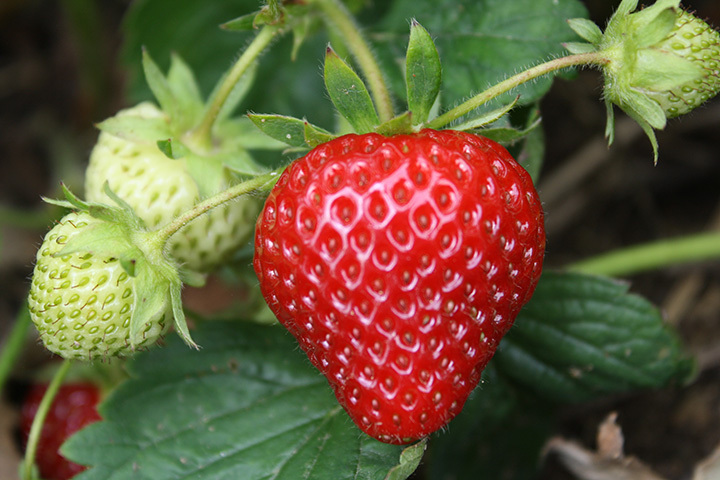 Mark Your Calendars for Our Very First Strawberry Festival! 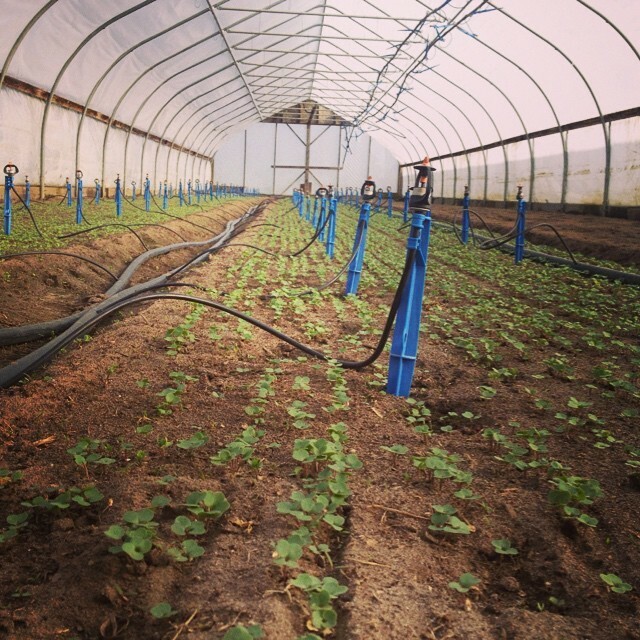 See what some former employees have to say about their time on the farm! May 2 - No Farm Talk this week... sorry! 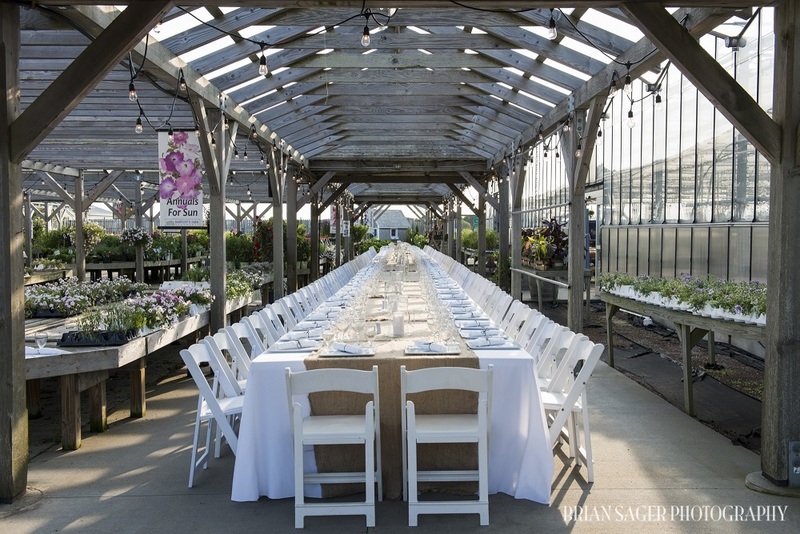 Did you know you can host your very own farm to table dinner? We'd love to help you plan a rehearsal dinner, family reunion or corporate event. Click here to book your next event at the farm!